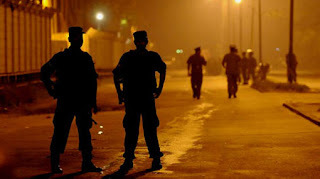 Sri Lanka Police advises the general public not to panic as security forces are conducting search operations across the country. The public is requested to cooperate with security forces personnel carrying out the searches, the Police Spokesman said. 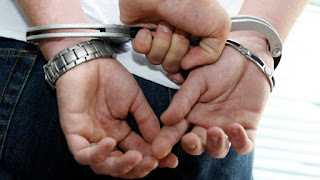 A security operation has been launched to arrest a Mouvlavi from Vavuniya who had released a video clip via internet justifying the on Easter bomb attacks on Sunday. When ISIS had claimed the responsibility of this attack, Moulavi Nouman, who leads the mosque at Pattaniechur in Vavuniya, had released the video on internet justifying the attacks. Another suspicious motorcycle which had been left unattended at Gas Works Street in Pettah has been destroyed by the bomb disposal unit through a controlled explosion. The suspicious motorcycle was discovered by Police Special Task Force (STF) personnel based on information received. 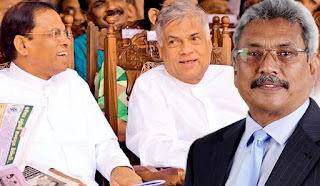 Field Marshal Sarath Fonseka blamed all successive government that ruled over the past ten years for the current situation in the country, adding that such attacks could not have been planned by these terrorists in a day or two. Joining the debate on the state of emergency he said if the country is to prosper, suitable people should be appointed to the suitable positions. 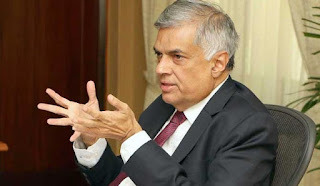 INTERPOL is deploying a team to Sri Lanka to assist the national authorities investigating the series of bomb attacks. 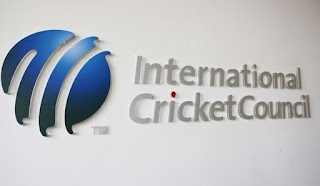 Checks are already being made against the Organization’s Stolen and Lost Travel Documents and nominal databases in order to identify potential investigative leads and international connections. 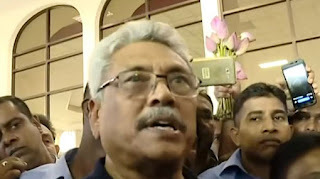 Parliamentarian Wijeyadasa Rajapakshe stated that the government including United National Party (UNP) MP Mujibur Rahman should bear the responsibility for the series of explosions which occurred around the country on Easter Sunday (21). MP Rajapakshe mentioned this at the special parliamentary meeting held today (23). The Department of Government Information stated this issuing statement a short while ago. 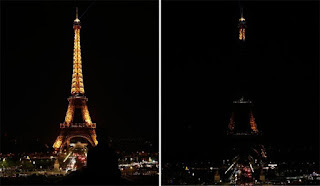 The Eiffel Tower in Paris, France is to turn off its lights to pay tribute to the victims of terror attacks in Sri Lanka. “Tonight, from 12:00 am, I will turn my lights off to pay tribute to the victims of the Sri Lanka attacks,” the official Twitter account of the Eiffel Tower stated. 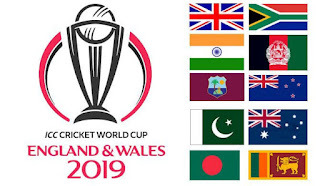 Although the Sri Lanka Rupavahini Corporation had secured the television broadcasting rights for the upcoming World Cup series, the radio broadcasting rights have not been given to the Sri Lanka Broadcasting Corporation. 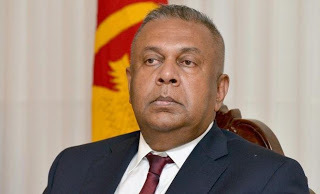 The task of resolving the dispute between Housing Construction and Cultural Affairs Minister Sajith Premadasa and Power and Energy and Business Development Minister Ravi Karunanayake regarding the presidential candidacy from the UNP, has been handed over to party leader Ranil Wickremesimghe.